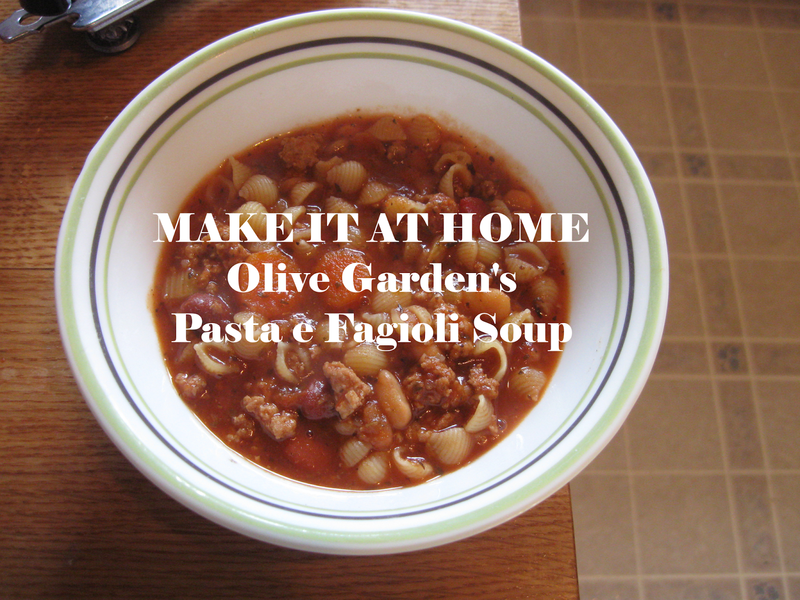 I thought I would share my own version of this soup after having to tweak this recipe a lot. I subbed many ingredients with their lower sodium counterpart and used ground turkey instead of ground beef. So this is a slightly healthier option. And my kids loved it! 2. Add the onion, carrot, celery, and garlic, and saute for 10 minutes, until vegetables are tender. 3. Add remaining ingredients, except pasta, and simmer for 1 hour, stirring often. 4. At 50 minutes into simmer time, in separate pot cook the pasta according to package directions, until al dente. Do not add to soon or pasta will soak up all the liquid. 5. Simmer for 5 more minutes and serve. Top with Parmesan cheese to serve.